Do you have a dirty pond? Does your pond smell? It seems like the waters of Oklahoma suffer from many stagnate problems. How would you like an affordable solution? An improper balance of aquatic vegetation interferes with man's ability to appreciate and enjoy water, as well as nature's ability to support a diversity of wetland habitats. Exotic aquatic weeds are biologically polluting our valuable wetlands. These invasive plants also interfere wildlife nesting, fish populations, and property values. TurnPro Aquatics provides an answer to these problems! We are dedicated and believe in using all the tools available to help beautify and provide a healthy and productive lake/pond environment. 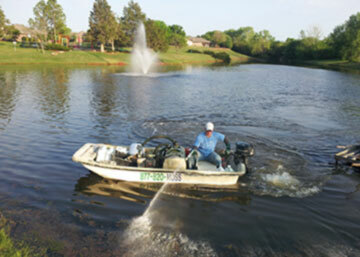 Our Total Aquatic Management program provides all types of Aquatic Weed Control specializing in everything from cattails to duckweed and milfoil to algae. 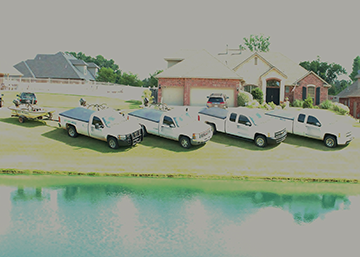 Serving all of Oklahoma including Oklahoma City, Tulsa, Norman, Lawton, Broken Arrow, Edmond, Midwest City, Moore, Enid, Stillwater, Muskogee, Bartlesville, Shawnee, Owasso, Ardmore, Ponca City, Duncon, Yukon, Del City, Sapulpa, Bixby, Bethany, Altus, Sand Springs, McAlester, Claremore, Mustang, Chickasha, Ada, Tahlequah, El Reno and Durant. Serving all of Arkansas including Little Rock, Fayetteville, Hot Springs, Fort Smith, Jonesboro, Bentonville, Conway, Eureka Springs, Rogers, Springdale, Pine Bluff, Russellville, Mountain Home, Searcy, Harrison, Texarkana, Mena and Siloam Springs. 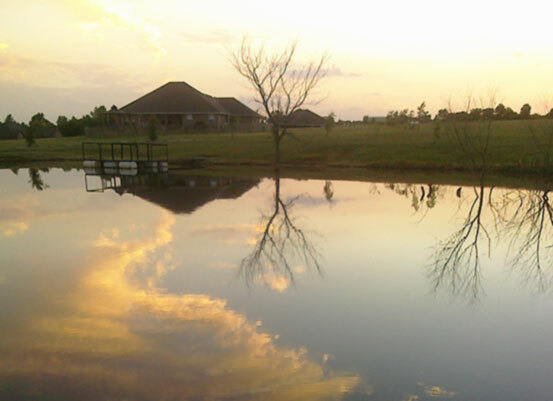 Click here to learn more about how our aeration systems can promote healthy lakes and ponds.